I will be in touch with you via email on how to claim your prize. Please check your inbox right away. Thank you to everyone that entered. 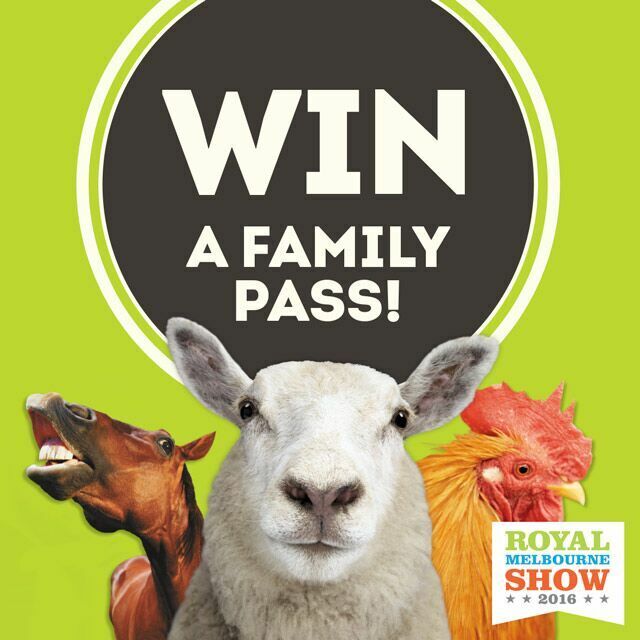 Want to Win one of two family pass to The Royal Melbourne Show these September School Holidays, valued at $85.00 each? From thrill rides, to endless show bags, to patting animals and gourmet produce, there’s something for everyone at The Royal Melbourne Show! When: 17 – 27 September 2016. And finally comment below in the comments box in 40 words or less on why you would like to win this fabulous prize. ** Winner will be notified on Thursday 8th September 2016 on my website and via email. ** Prizes will be posted to the winners, and unfortunately I cannot take any responsibility for lost post. ** Your details will stay safe with Christine King and not passed onto to any marketing companies. What a cool prize. Would love to take my kids. Would love to take my parents who are into their 80's because believe it or not, they have never been to the Royal Melbourne Show. What a great competition. 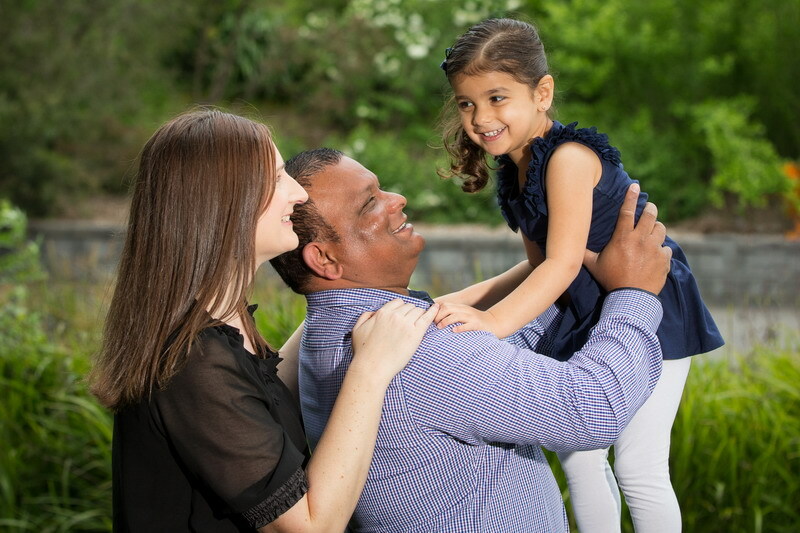 I would love to win because I would really just like to spend some quality time with my family. It's been a while and we are always seperated with our busy lives. I would love to take my kids to the show this year as its been a few years since we have gone as a family. 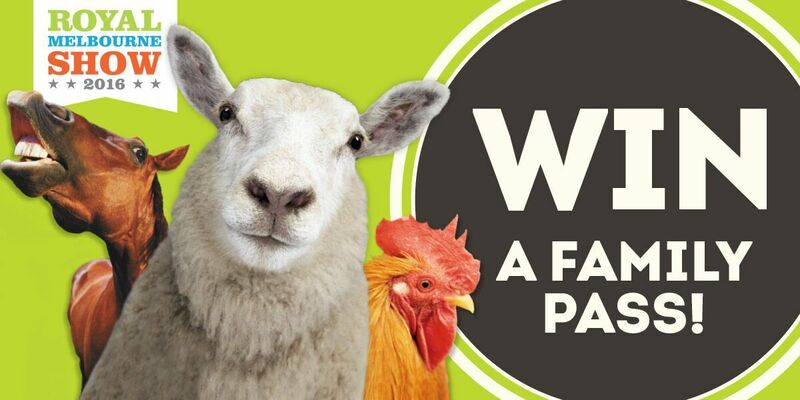 We love seeing the farm animals, the prize winning cows and trying the gourmet food. I would love nothing more than to take my family to the Show that I myself over three decades ago cemented the fun, excitement, usual odors in my mind. Being a stay at home mum is hard when I don't feel like I'm contibuting to the family income so I would love to be able to do this for my family and show them a wonderful time. It's our favourite place to go! We love the animals and food tasting! Would love to take my two boys and go. Great comp. Walking into the show grounds and you instantly feel like a kid again, all your worries fade away. The atmosphere makes you so happy. Watching my kids faces light up as the fireworks lights the sky is just priceless! I've always gone to the show for the animals and rides but this year the food and craft beverages look unmissable, I would love to try it. Attending the RMS was a family tradition when I was a child; hot jam donuts, dizzying rides, fireworks, animal exhibits, our $10 show bag allowance. Now I've got little ones of my own, I'd love to create a similar tradition. I would love to take my mum and my kids on a fun day out to the show! At this stage, we don't have anything planned for the school holidays and if I don't find something, then I am not going to be a very popular mum!! Would be great to take my neice and nephew too. Would love to surprise them with this. My children would love seeing cows being milked. I'm looking forward to seeing their eyes light up when they see fireworks for the first time. With Grandpop and Grandma joining us, winning means 3 generations will make happy memories together. I really want to win to take my three girls. They would love it. Would love to take my two boys on all the scary rides. Can't wait to take my littlies to pick some show bags. My MIL's coming to visit us from America for the first time! I couldn't think of a more 'Aussie' tradition then to take her to the Show!! A tradition that has gone on for many generations for so many Australians!! I am a bit photo crazy and I love love love when you go into the animal nursery in the afternoon when the animals are sleepy and you can get some absolutely gorgeous photos of the kids cuddling the animals! Would love to win this prize, not only to take my family on a fun day out but with the money I would save on buying tickets, imagine the show bags I could take home! Love the Melbourne Show. So much fun. Would love to surprise my two grandchildren with this great prize. and of course they nag. They would love to see. The show. What memories I had with my parents. Now I would love to pass them onto my children.